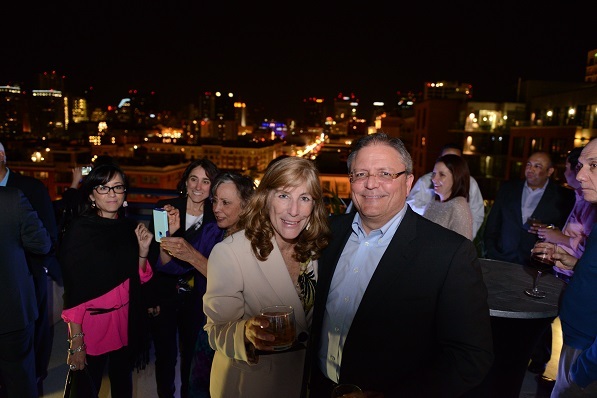 On April 5th, Hispanic Executive took a moment to honor Jose Luis Prado—HE‘s spring cover star—during the ‘Best of the Boardroom’ reception which took place at the Hard Rock Hotel during the 22nd Annual HACR Symposium in San Diego, CA. 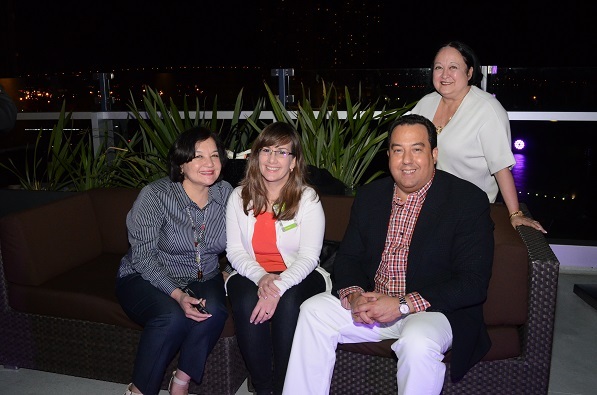 Sponsored by Quaker Foods North America and in partnership with the Hispanic Association on Corporate Responsibility (HACR), the event brought together some of the country’s top Hispanic leaders from Gerry Lopez, CEO of AMC Theaters to David Ruiz, president Florida District, UPS. 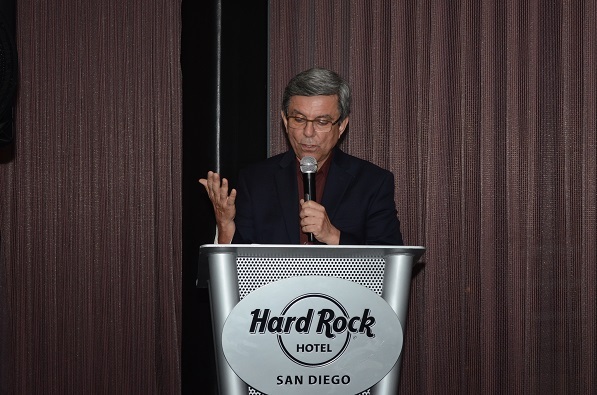 Among the plethora of great leaders present at the event were speakers Pedro Guerrero, president of Hispanic Executive; Frank Alvarez, Interim CEO of HACR; and the evening’s honoree Jose Luis Prado, president of Quaker Foods North America. 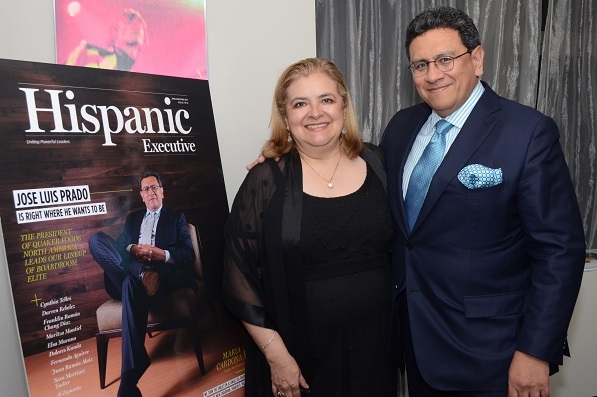 The evening was a celebration of Hispanic Executive‘s ‘Best of the Boardroom’ spring issue and its cover star, Jose Luis Prado, for his leadership in increasing the presence of Latinos on Fortune 1000 boards, and his many contributions to the Latino business community. 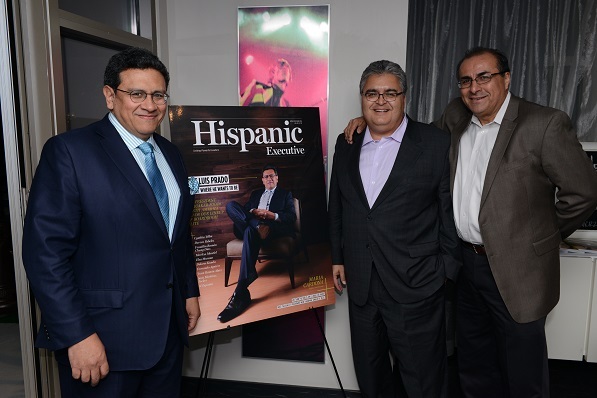 Hispanic Executive presented Mr. Prado with a commemorative plaque of his cover. 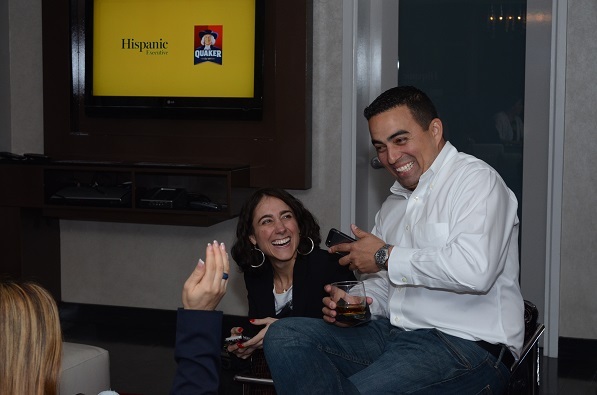 Stay tuned for more to come on HACR’s members over the next few months here at hispanicexecutive.com, in our print summer and fall editions, and on the iPad. 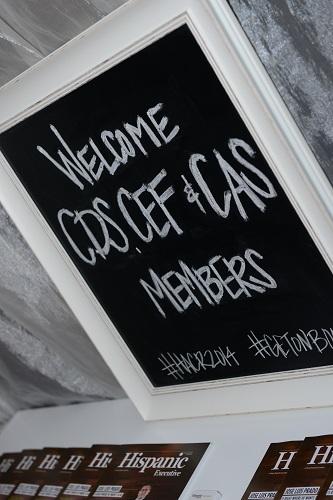 Don’t forget to share your photos with us on Facebook and Twitter. 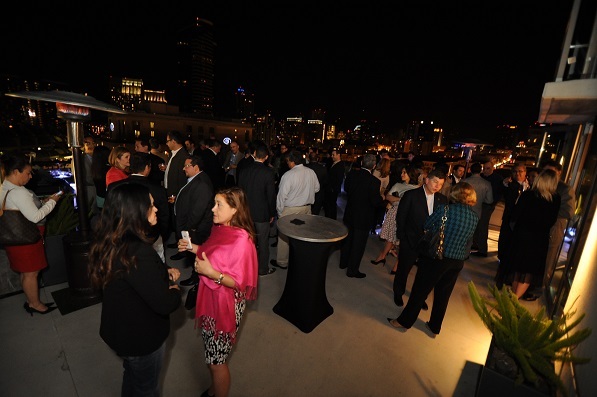 Check out a brief event photo recap below. 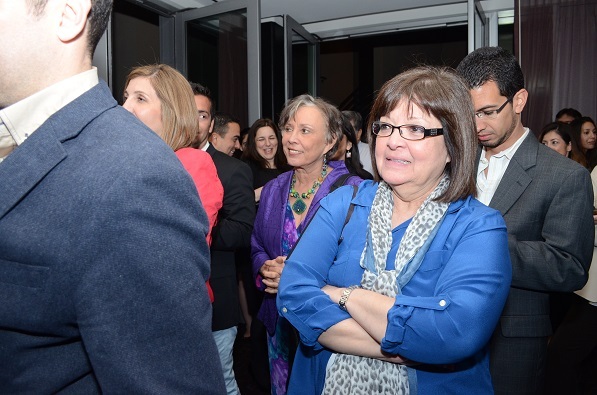 For more photos, visit our Facebook page here!